Italian beatmaker Odeeno is set to drop a new 9 track album on Goldie Records which will be released on March 7th. 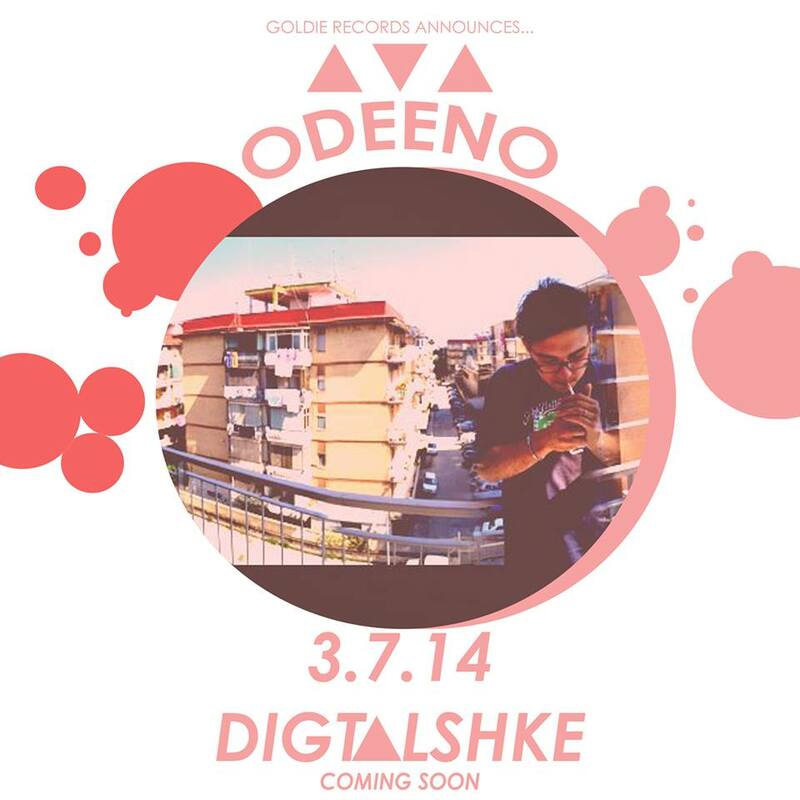 Odeeno is known for flipping records into short tracks of loops, “Digt∆lshke” will be the artists 5th release. Here’s a little taster of what you can expect. Enjoy..